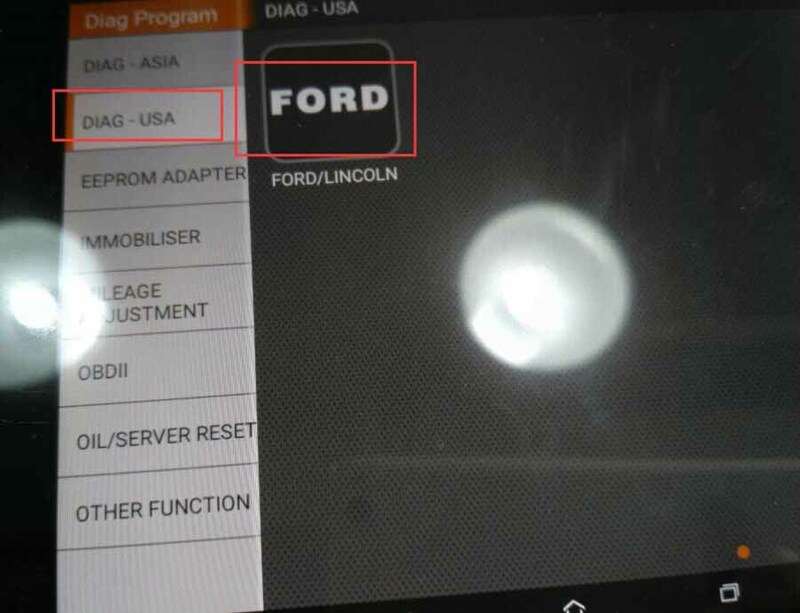 Newly Add Ford Diagnostic Function. 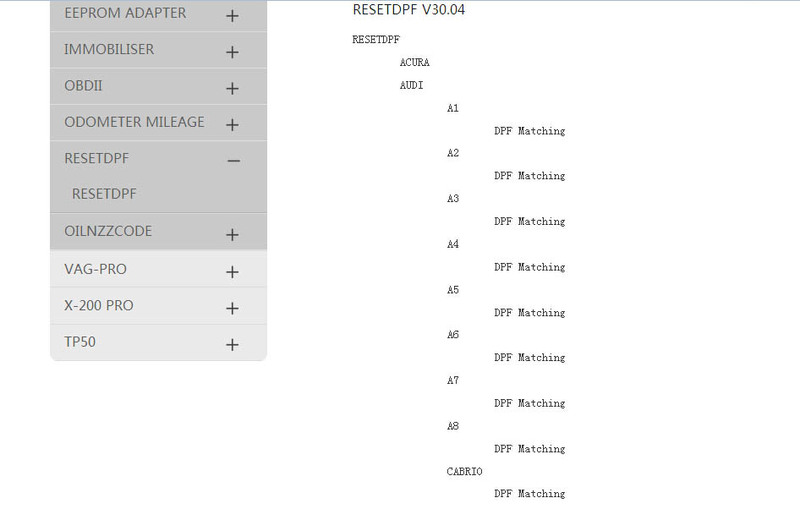 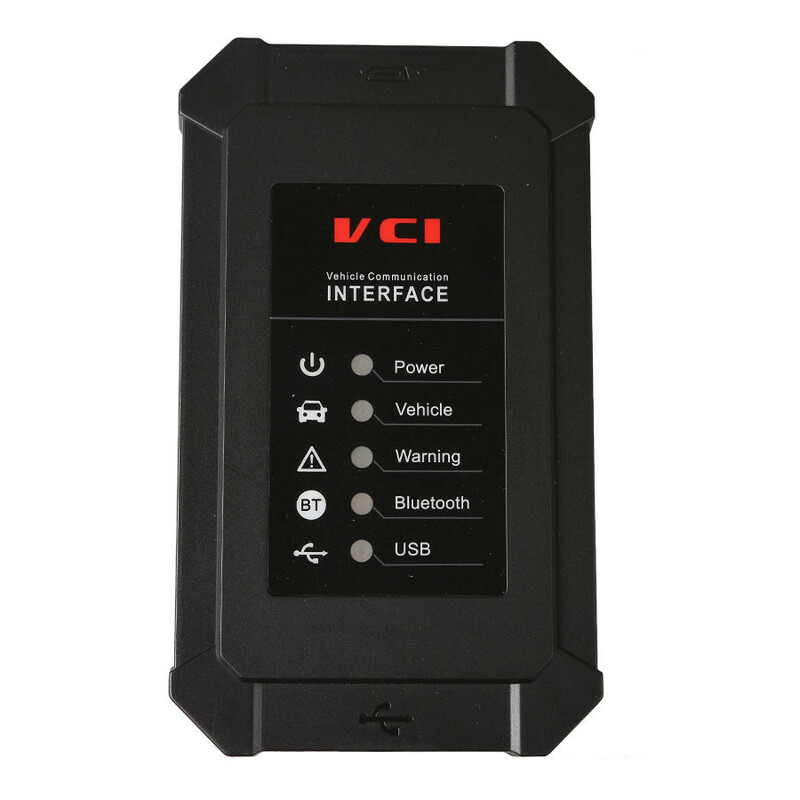 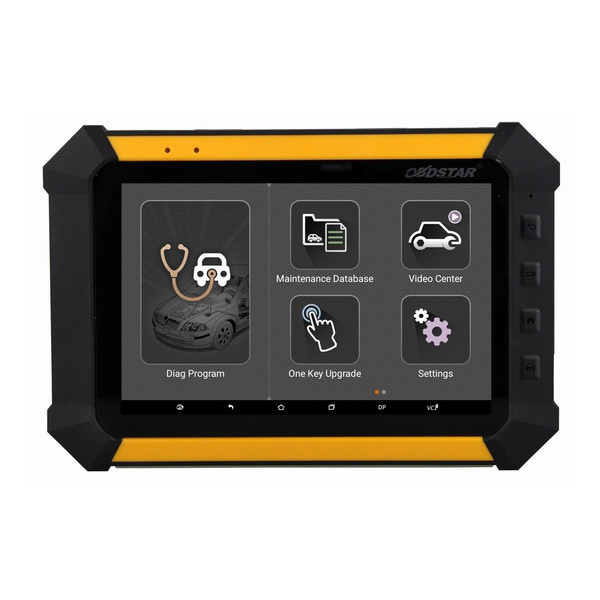 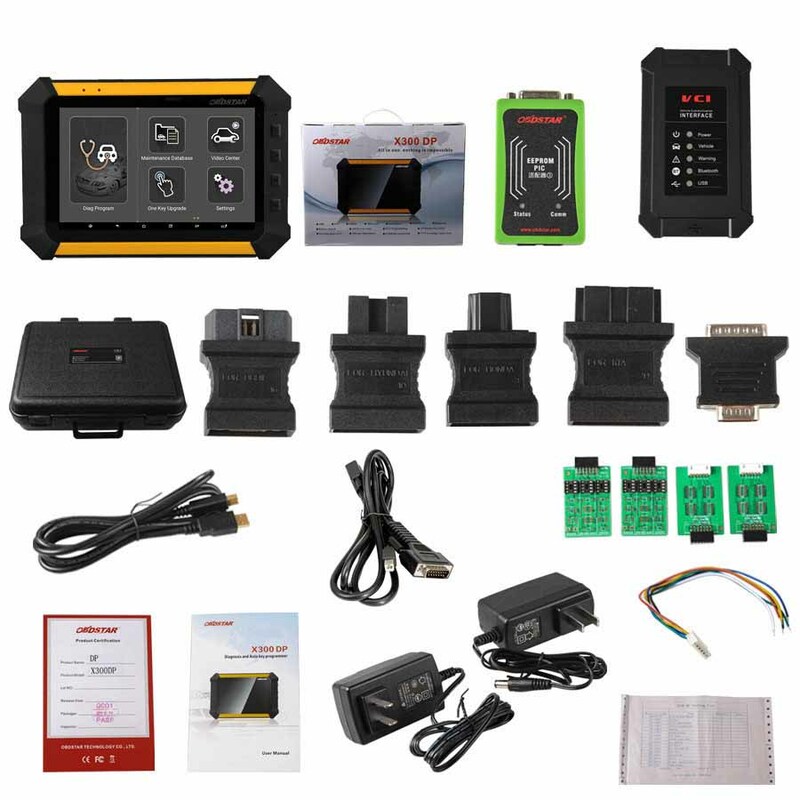 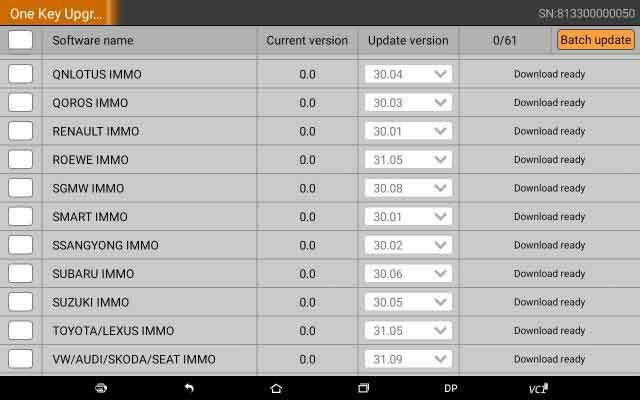 OBDSTAR X300 DPSoftware Update: One Key Upgrade, Free Update for One Year. 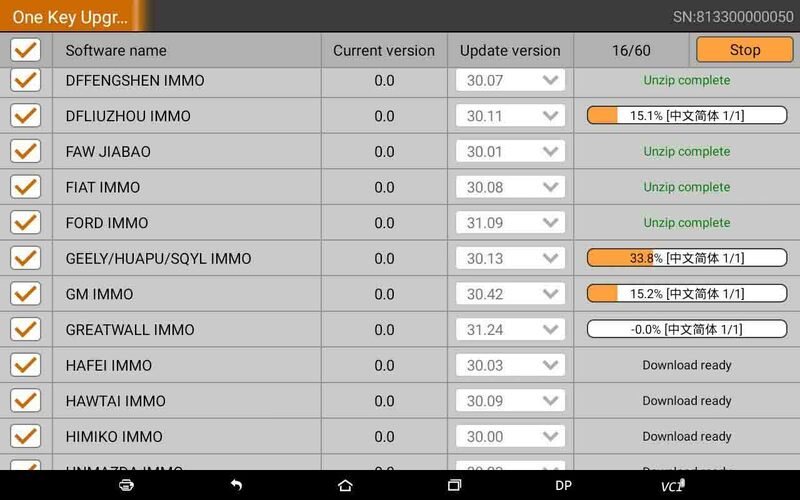 After one year, it will cost 225usd/year. 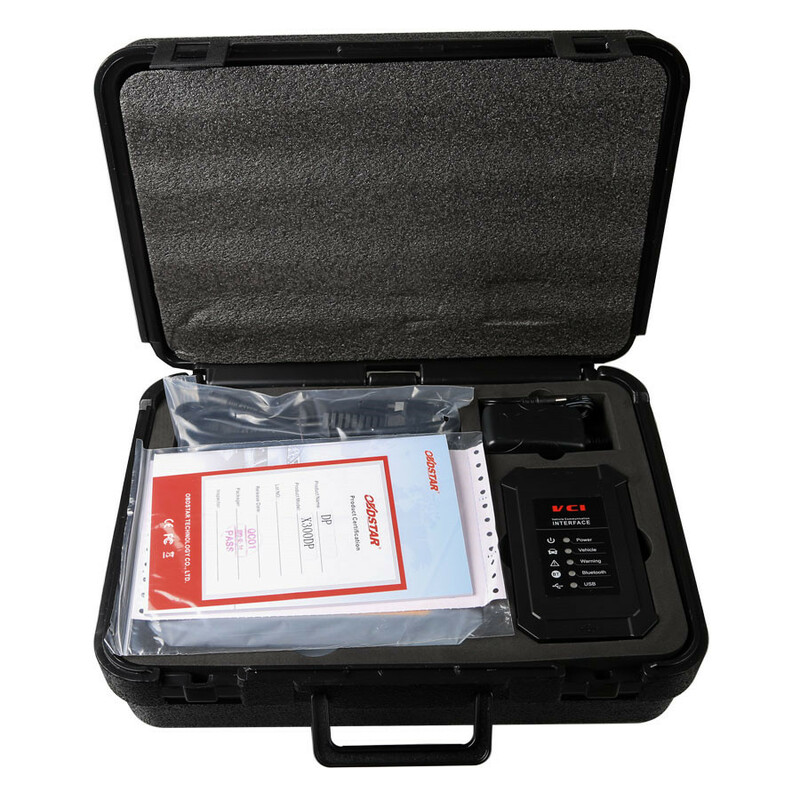 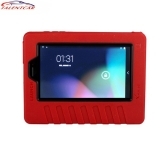 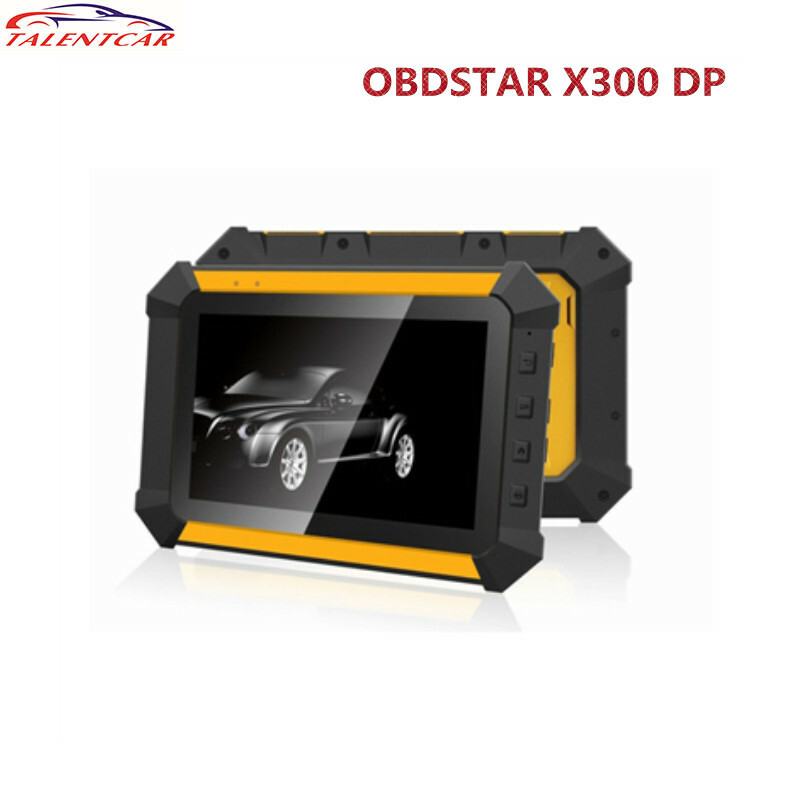 Before you use OBSTAR X300 DP,please read the user manual carefully.OBDSTAR X300 DP User Manual include product introduction,preparation before using.